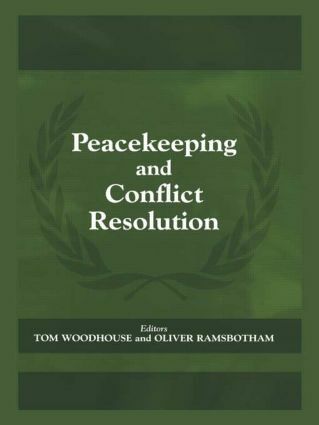 Conflict resolution theory has become relevant to the various challenges faced by the United Nations peacekeeping forces as efforts are made to learn from the traumatic and devastating impact of the many civil wars that have erupted in the 1990s. This work analyzes the theory. United Nations Peacekeeping: A Matter of Principles?